Six aspects that make some of the islands of this archipelago particularly different. An island which can best be described as a water sport enthusiast’s haven and a beach lover’s paradise, Sal’s long, sweeping bays of pure white sand and turquoise waters call to beach lovers from all over the world. Surfing, kite surfing, windsurfing and sailing are just a small handful of the water sports you can do on this island, and fishing is also quite a prevalent activity here. Fishing trips are available and restaurants serve exceptionally fresh seafood in abundance. The main town of Santa Maria is a vibrant area with restaurants, shops and plenty of local music bars. A quieter island, Boa Vista is home to some of the most beautiful beaches you’ll ever see, satisfying all needs of any ultimate beach lover. Sand dunes as far as the eye can see meet with the ocean, revealing intriguing marine life, ideal for any keen divers or snorkelers. Turtle watching and whale spotting are also possible at certain times of the year. This sleepy island is perfect for anyone who is looking to get away from it all and relax in the African sun. A hub of culture, music and fine architecture, São Vicente is the island to visit to get a true experience of what it is to be Cape Verdean. 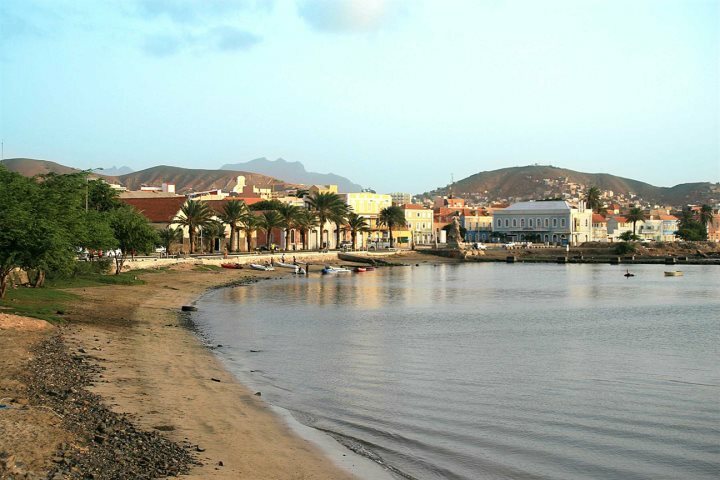 A vibrant nightlife can be found here, particularly in Mindelo, and two rather spectacular festivals take place – Carnival (takes place 40 days before Easter) and the beach music festival (takes place during the full moon in August). Speed windsurfing is also popular between November and March. The architecture here is intriguing, where you can find early British influences, as well as monuments which date back to colonial times. 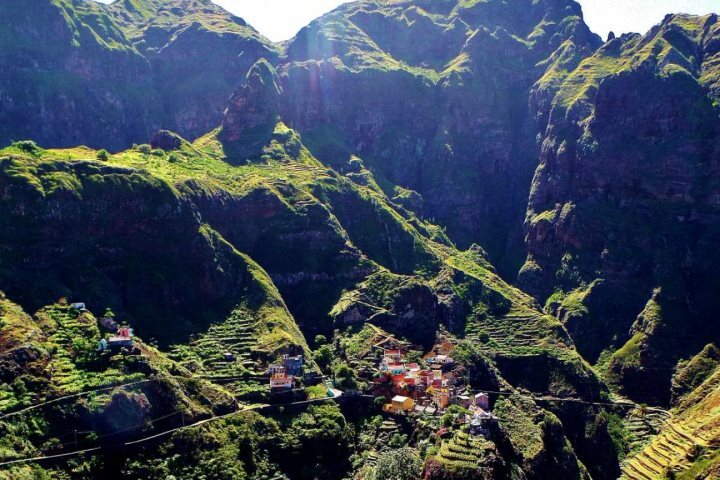 As the second largest island in the archipelago, most visitors are drawn to Santo Antão for its adventurous hiking trails and particularly impressive scenery. 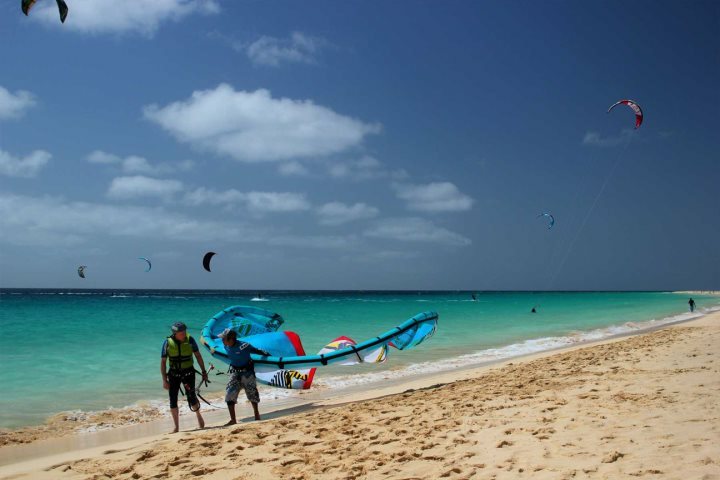 Compared to its sister island of Boa Vista, these two could not be any less alike. 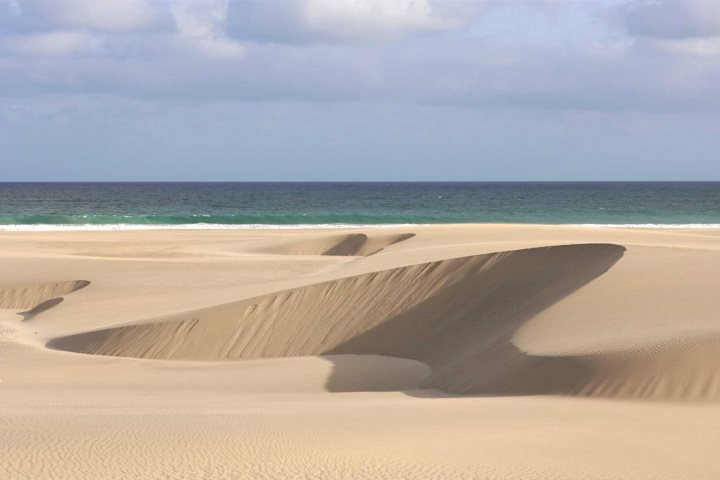 The precipitous peaks, jaw-dropping ravines and plush vegetation are far from the endless sand dunes of Boa Vista, however if you love to explore by foot, this is the island to come to. One place not to be missed (if you’re comfortable with heights) is the village of Fontainhas, which is impressively perched on the edge of a rock above a deep ribeira. 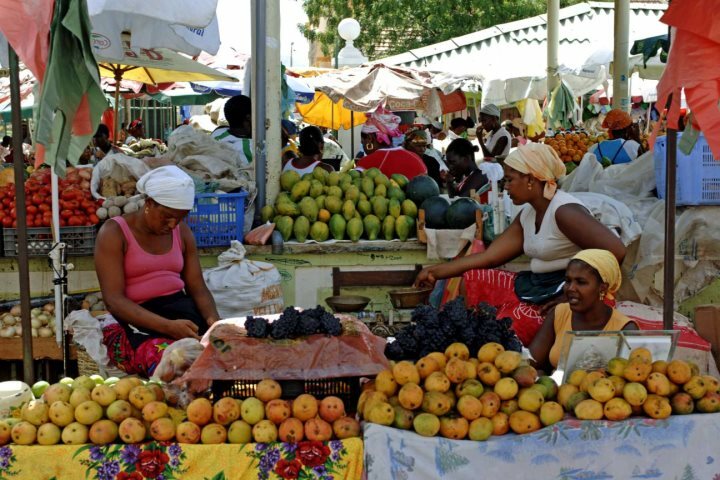 Boasting a real African feel, Santiago, the largest of the islands, is rich in culture and history with some wonderful local markets. If you pay a visit to the island’s capital city Praia, you’ll be met with an eclectic mix of Mediterranean and African influences in the form of culture and architecture. The colourful African market gives visitors the opportunity to experience the local way of life, and sample some of Cape Verde’s most tasty foodstuffs. Where a magnificent active volcano set in a lunar-like landscape dominates the views, it showcases yet another completely different offering from the Cape Verde archipelago. 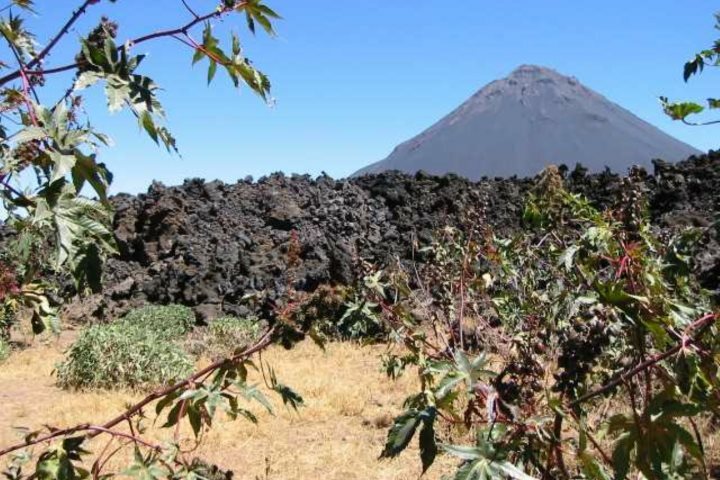 Impressively, the volcano and surrounding area are used to grow coffee, and inside the crater itself Fogo’s very own wine is also produced, both of which you should certainly try. The capital, São Filipe, has a rather quaint Portuguese feel to it, with squares, cobbled streets and traditionally painted houses - again different from the rocky, volcanic landscape which lies beyond. A hike up the volcano is a great way to experience the island, and take your camera along as there are some rather impressive views from the top! If you'd like to find out more about each of Cape Verde's islands, you can take a look at our comprehensive guide.